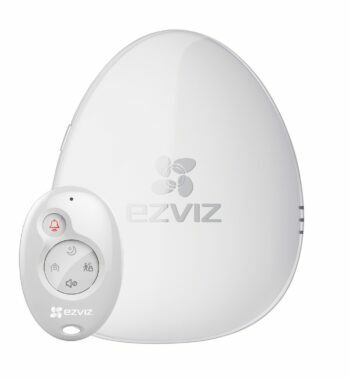 Human voice guide and prompts for system configuration. 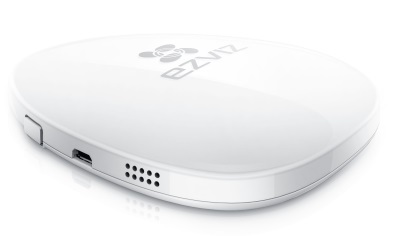 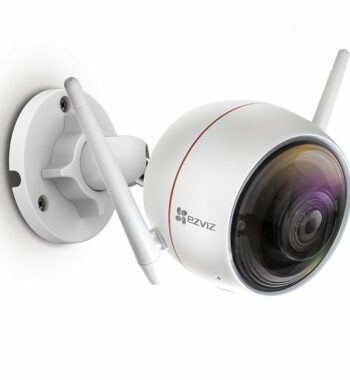 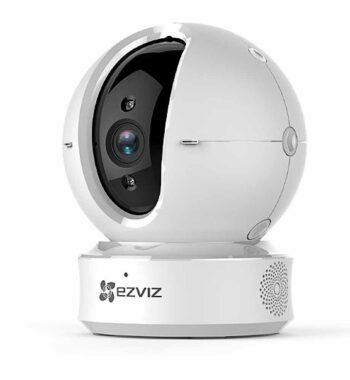 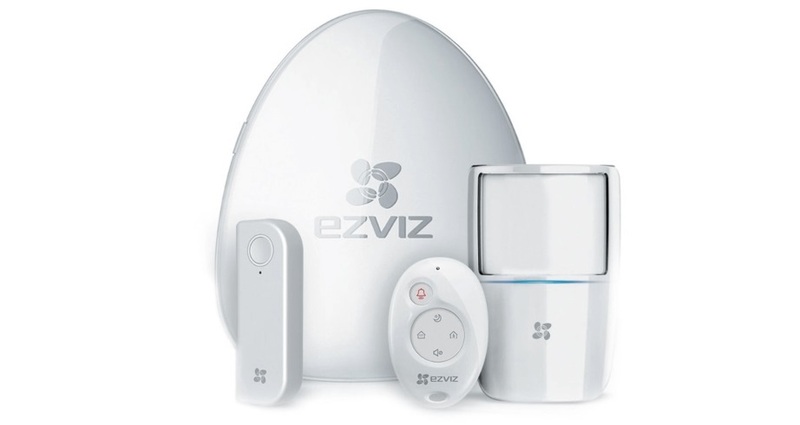 EZVIZ Home Sense Alarm Kit is a DIY wireless security solution that is an easy to install, out of the box solution; also seamlessly integrating with EZVIZ smart home cameras, to add another level of security to your home or business. 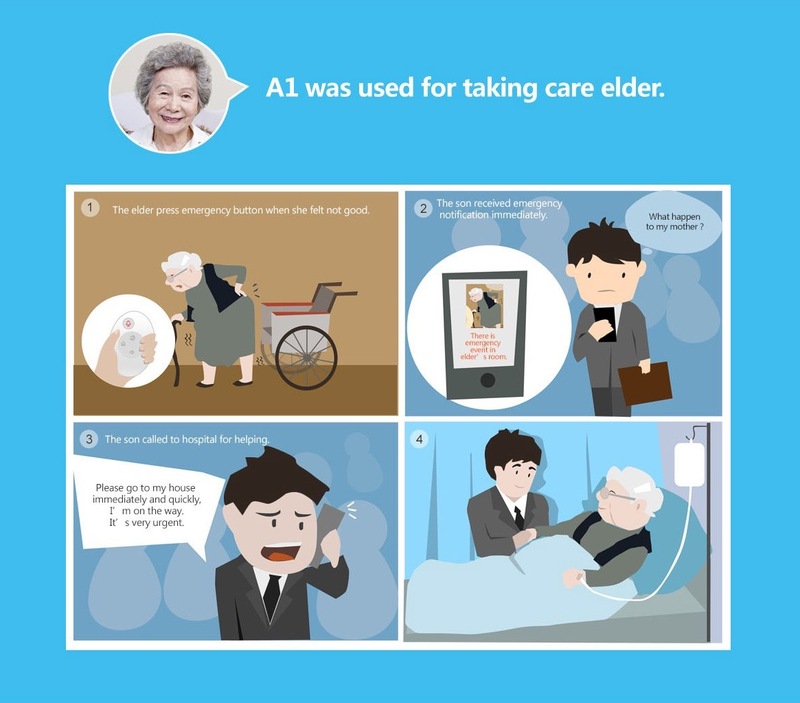 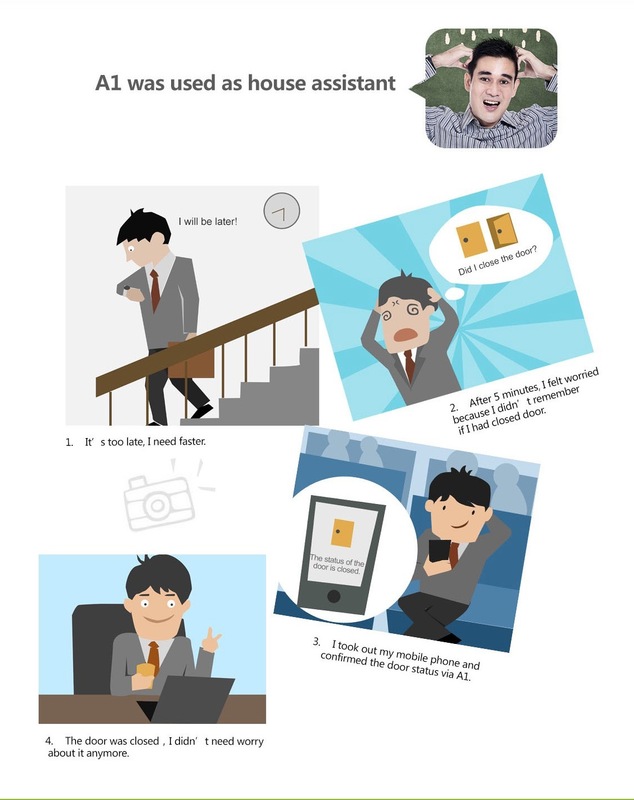 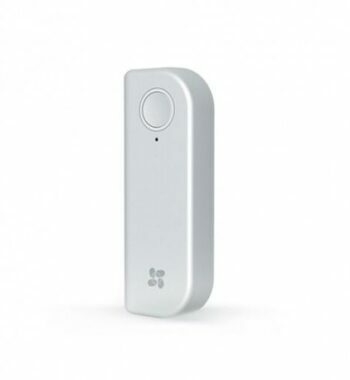 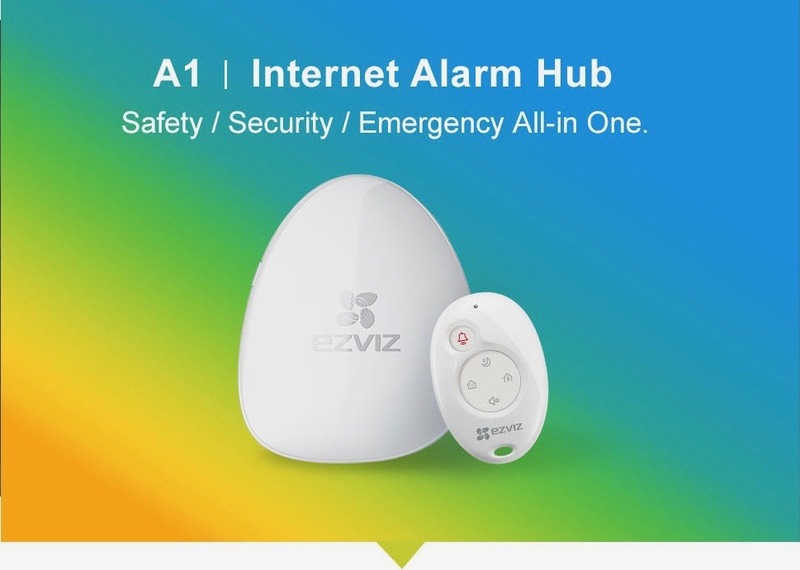 Supporting IFTTT, EZVIZ Home Sense works with the smart home devices including Amazon Alexa, smart locks, garage doors, light bulbs, thermostats and many other IFTTT compatible smart home devices. 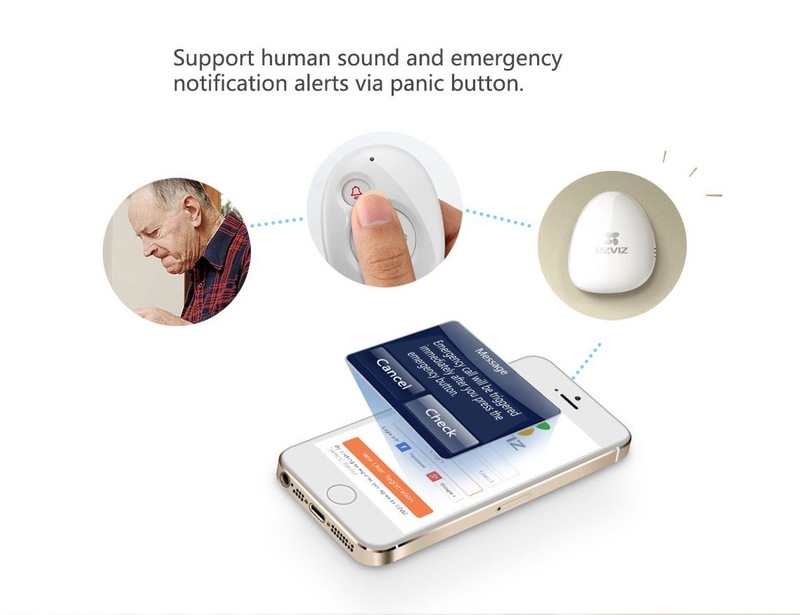 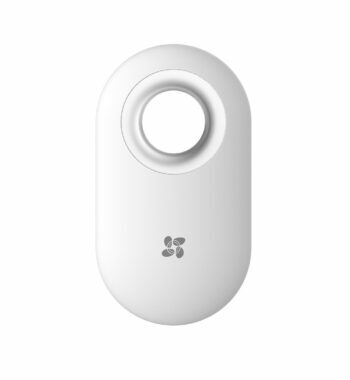 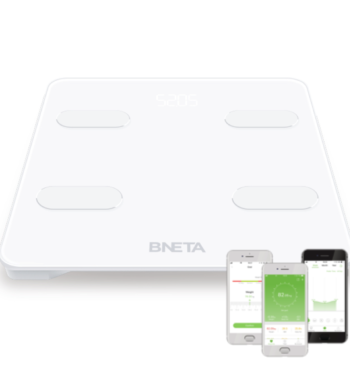 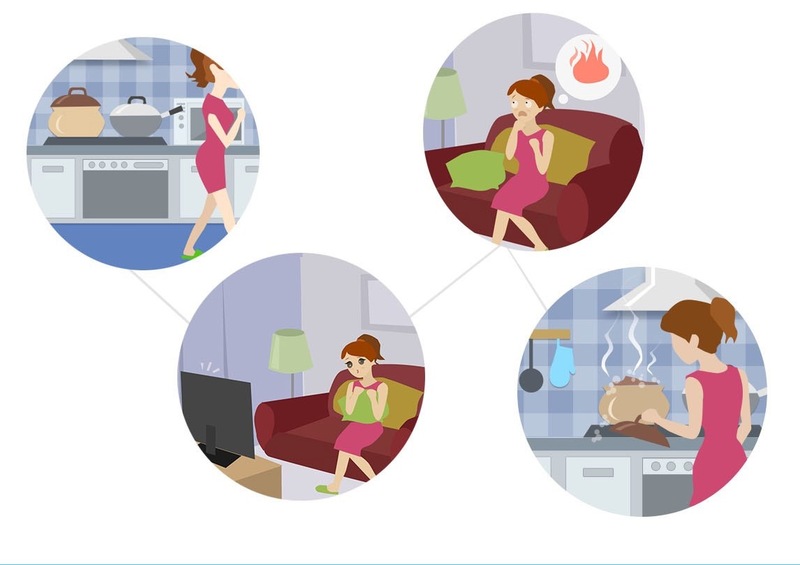 Push Notifications to your Android and iOS devices when a sensor or detector is triggered, with human voice guide and prompts for system configuration. 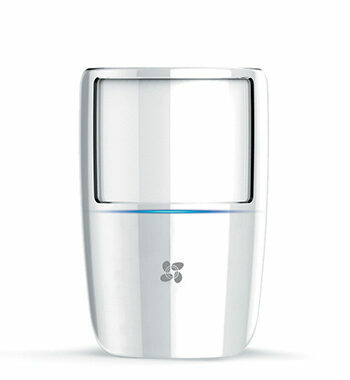 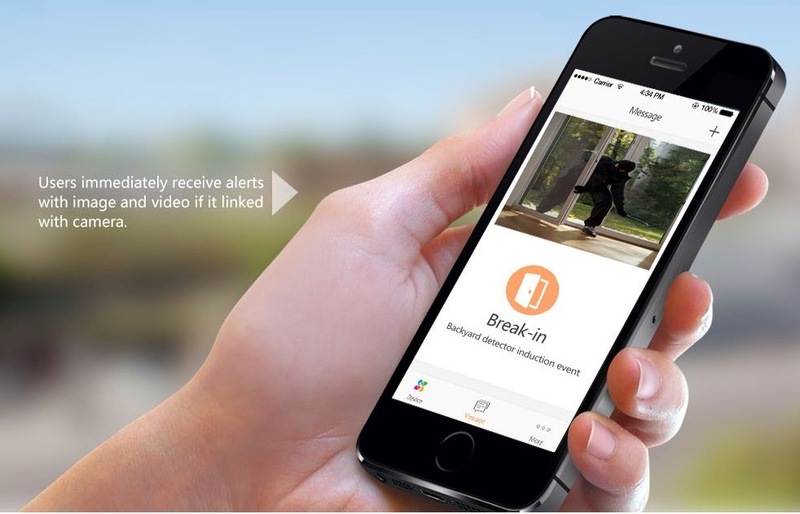 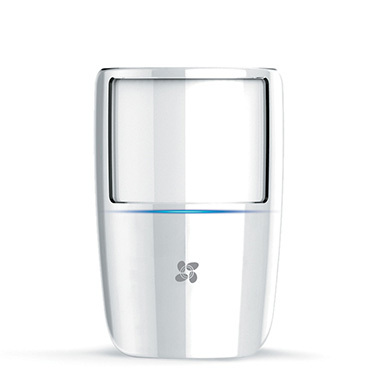 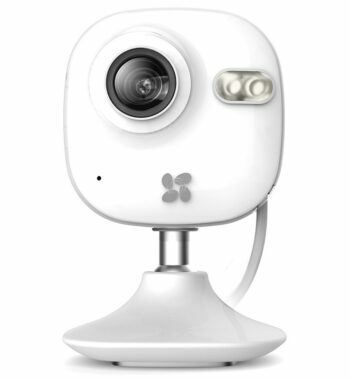 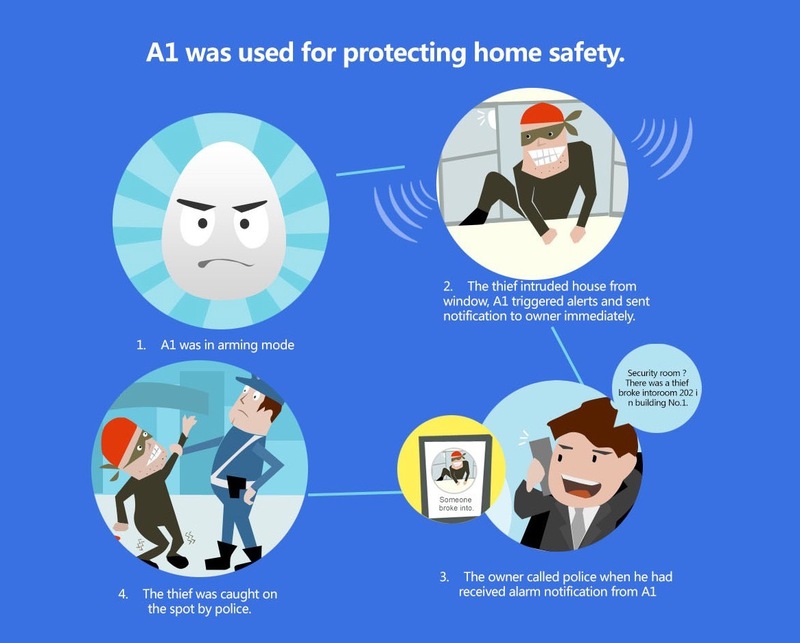 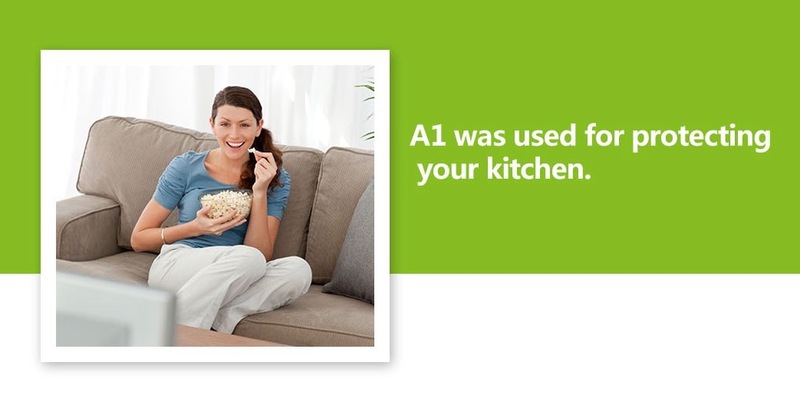 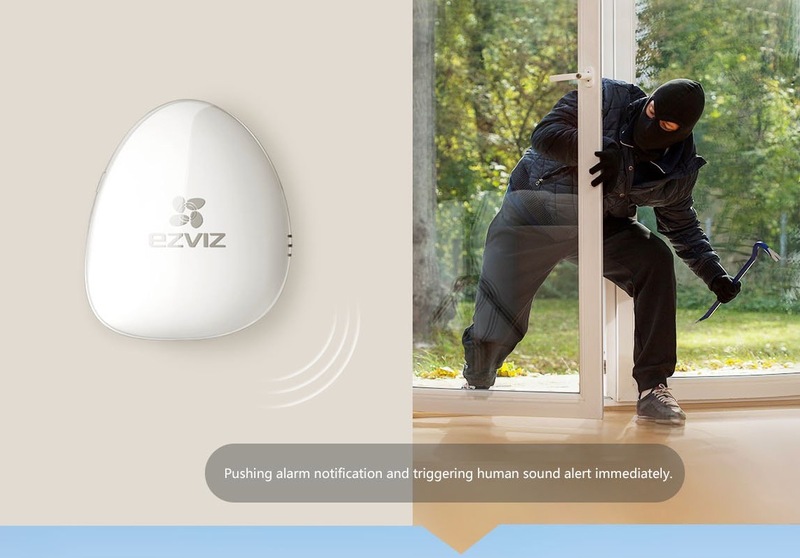 Set, monitor and change settings of your home alarm system, all from the palm of your hand. 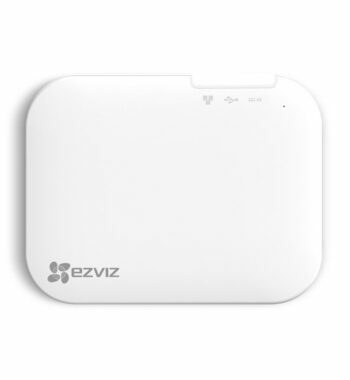 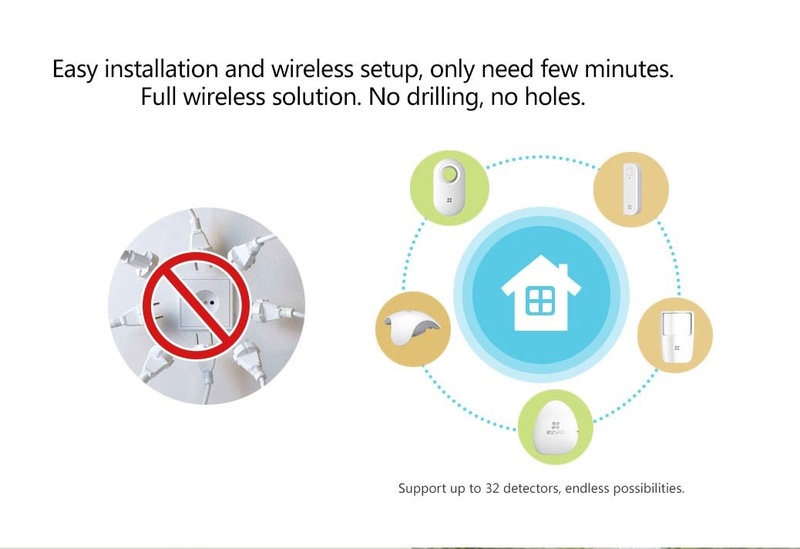 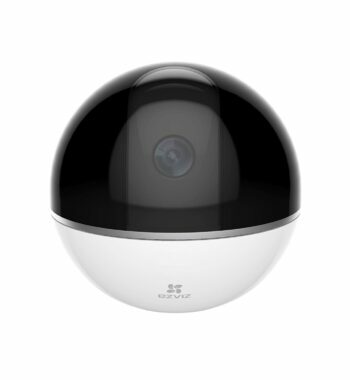 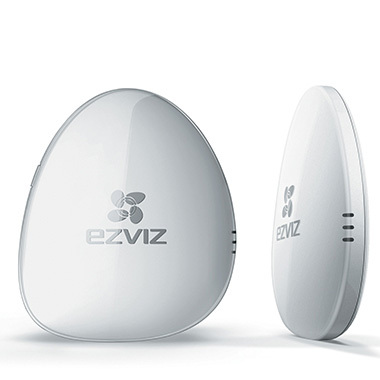 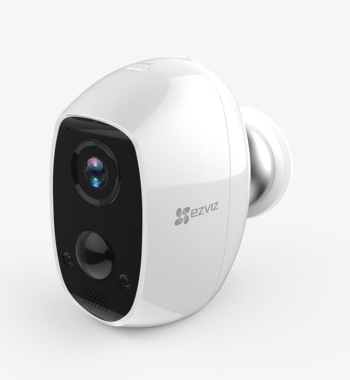 EZVIZ A1 Hub supports up to 32 different wireless detectors, leaving you to build the perfect system for your home or business. 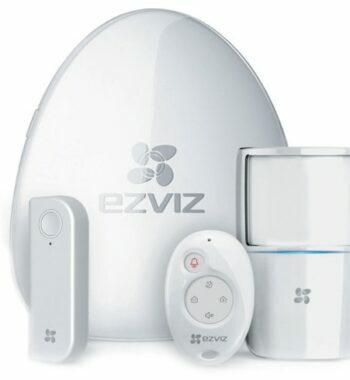 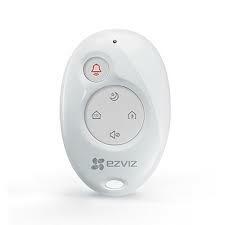 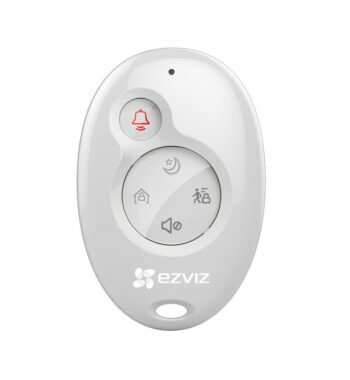 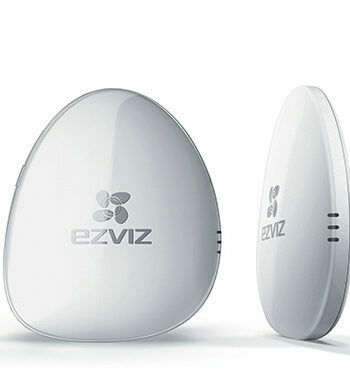 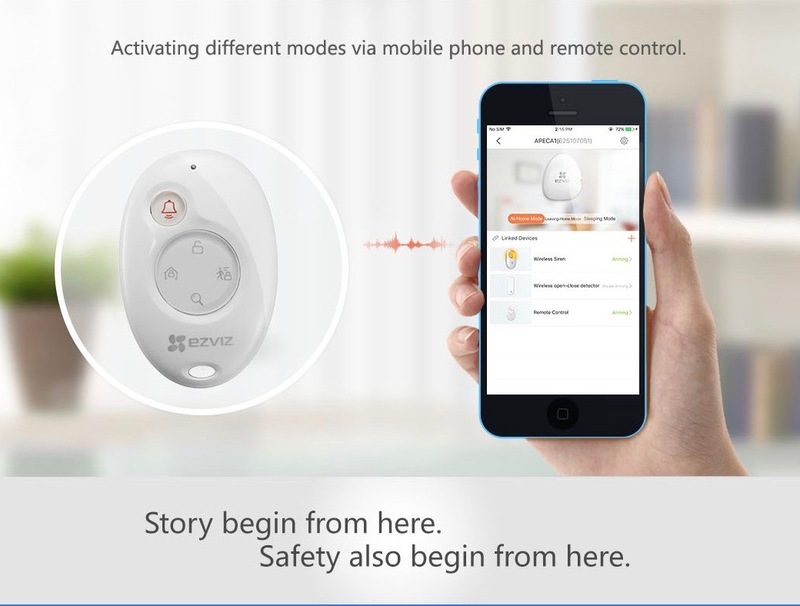 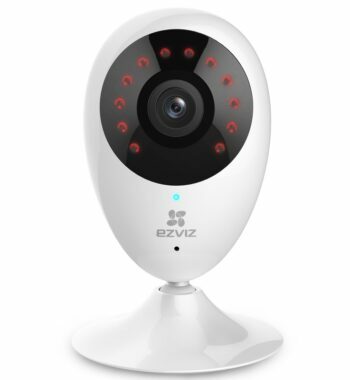 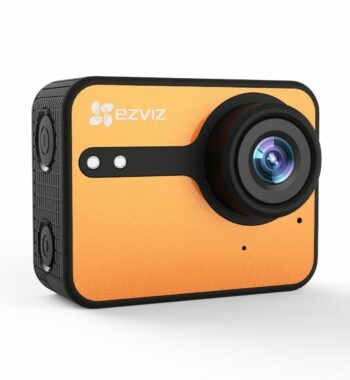 EZVIZ Alarm Starter Kit Includes, A1 Alarm Hub with K2 Remote Control, T6 Open-Close Sensor, T1 PIR Detector.